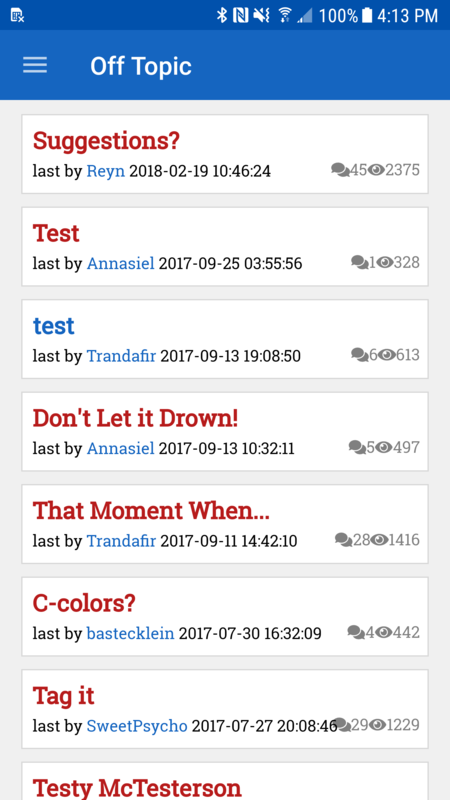 It's Discussions Legacy, the original forum community from Ape Apps. Talk about anything you want to. Let the craziness ensue. Must be at least 13 years old to participate. Includes Social. 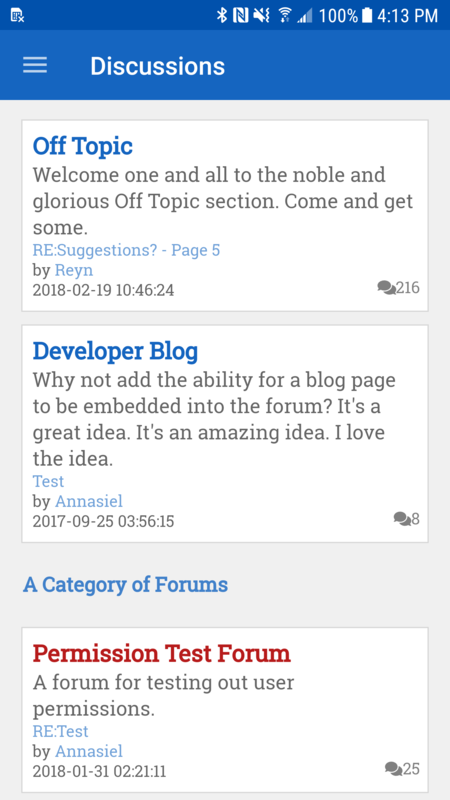 Discussions Legacy is essentially a testing platform for the Legacy branded forum software from Ape Apps that will eventually power the RP Forums Legacy app, once RPF is moved over to the new software. 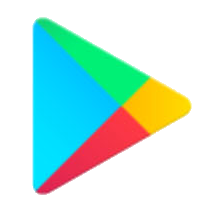 I do not particularly expect a lot of use out of this app, but people are free to post, chat, and do whatever they want. 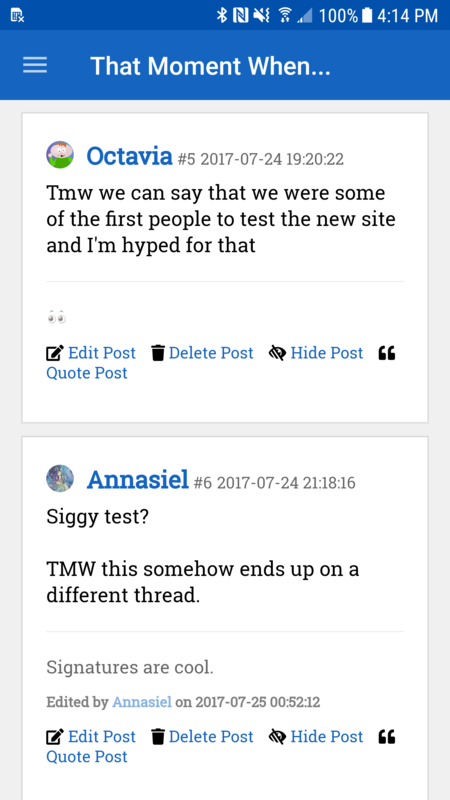 I will organize and maintain the forum if people want to use it. Enjoy!